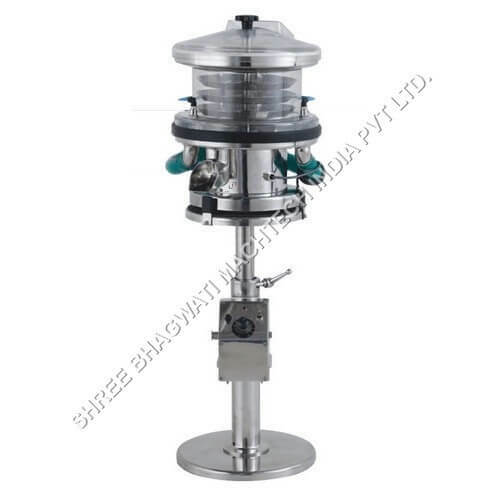 SBPDB-80 is designed to dislodge deposited dust particles and extract all loose dust from the surface of compressed tablets. 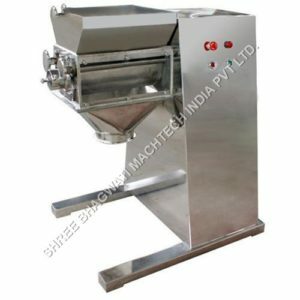 Surface dust is a persistent problem with compressed tablets and create problems at sealing either at Blister or Strip packing machine. Deduster is a simple,handy table top unit to attach to any tabletting machine’s discharge. For Cleaning or Sterilisation or for change over, all parts can be easily dismantled without any tools with no time. Vibration can be controlled by a simple knob. 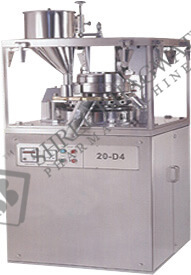 Tablet conveying route is so geometrically designed for impingement of tablets on their burrs which can break easily. Efficient de-burring and de-dusting and full suction output is concentrated on de-dusting zone for flushing out powder. Most of the parts are made of SS 304 Material,SS 316 material can be supplied on demand with extra cost. 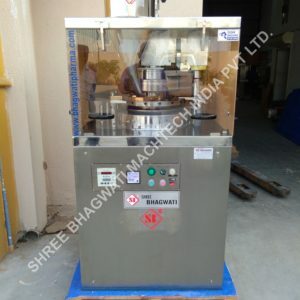 Looking to the discharge height, we can provide you the machine with small stand & big stand. Electricals 0.5 HP, Single Ø, A.C.